Today we will learn about the diminished chord, which is extremely used in pop music, jazz, electronic music, and much more. You will see that it’s very easy to build a diminished chord – again, it’s all about intervals. 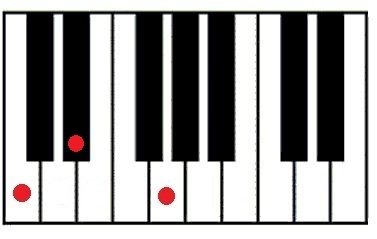 There are three types of diminished chords: the diminished triad, the diminished 7th chord and the half-diminished 7th chord. 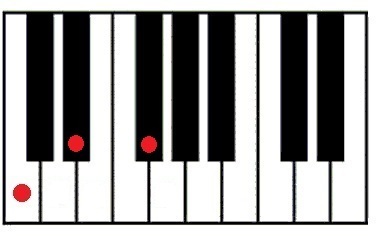 The chord formula is 1-3-5. Notice that the difference between a major and a minor triad is the 3rd: it is a major 3rd on major triads and it is a minor 3rd on minor triads. The chord formula for minor triads is 1-b3-5. Notice that now we have not only the minor 3rd but also the diminished 5th. 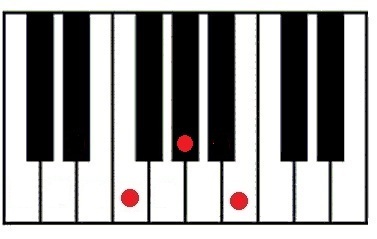 The chord formula for diminished triads is 1-b3-b5. 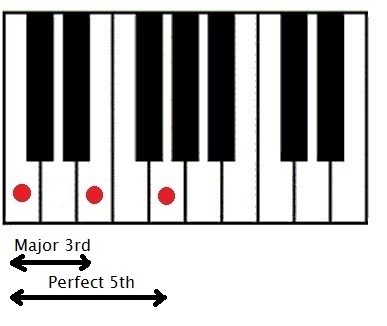 So, if you want to build a diminished triad, take a major triad and lower both 3rd and 5th by one semitone. 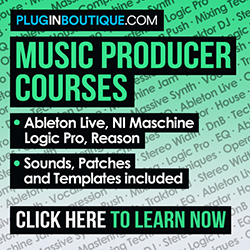 All diminished chords sound a lot dissonant, and its harmonic function is similar to the dominant 7th chord (we’ll cover that in a future lesson). The minor 7th can be quickly found by just lowering the root (or octave) one whole step. 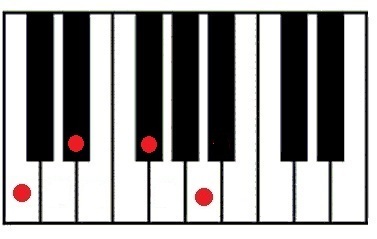 The chord formula is 1-b3-b5-b7. 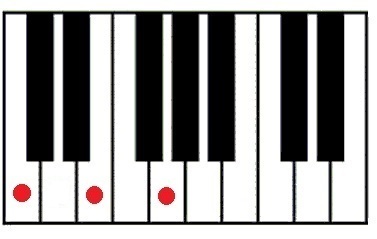 We can say that a half-diminished 7th chord is a diminished triad with a minor 7th. Notice that we can build a diminished 7th by lowering the minor 7th a half step. In interval theory, whenever you lower (by a half step) a major interval, it becomes a minor one. Whenever you lower a minor interval, it becomes a diminished one. 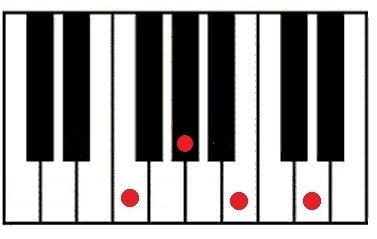 The chord formula for a diminished 7th chord is 1-b3-b5-bb7. The diminished 7th chord can also be viewed as four notes all stacked in intervals of a minor 3rd.